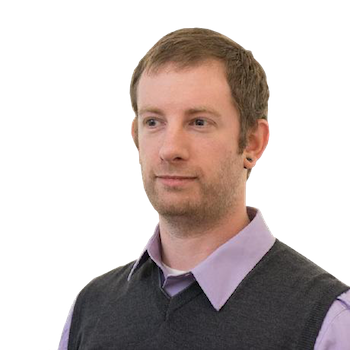 Join RStudio Chief Data Scientist Hadley Wickham at the University of Illinois at Chicago, on Wednesday May 27th & 28th for this rare opportunity to learn from one of the R community’s most popular and innovative authors and package developers. As of this post, the workshop is two-thirds sold out. If you’re in or near Chicago and want to boost your R programming skills, this is Hadley’s only Central US public workshop planned for 2015.